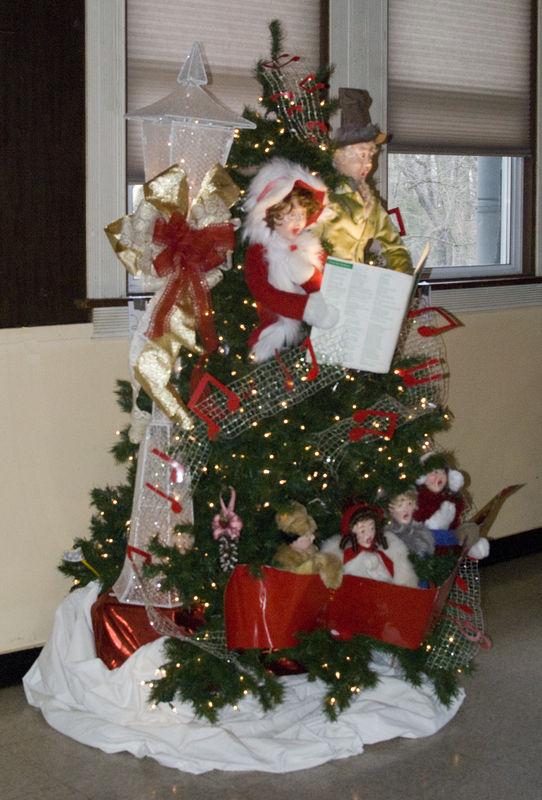 A Winner at the Festival of Trees! 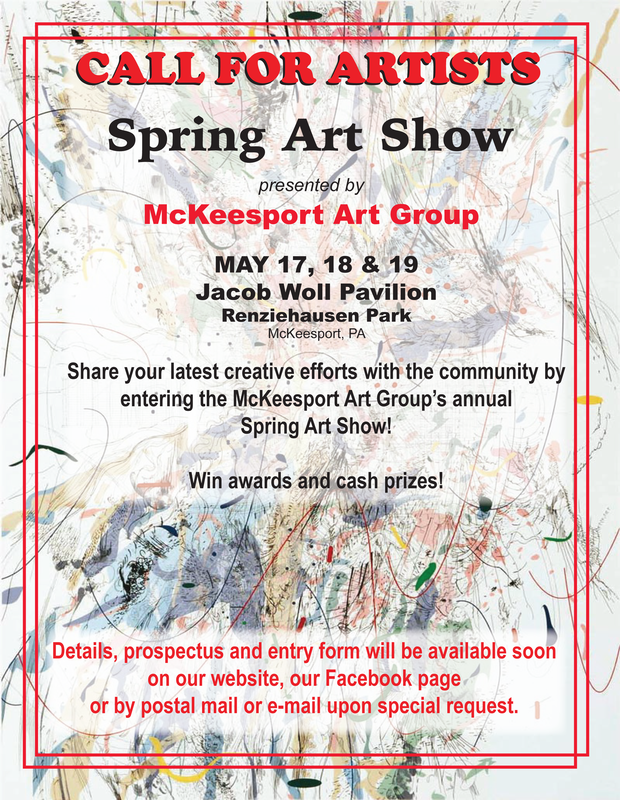 The McKeesport Art Group was honored to receive First Place in the “Adult – Creative” category at the 2018 McKeesport Festival of Trees. 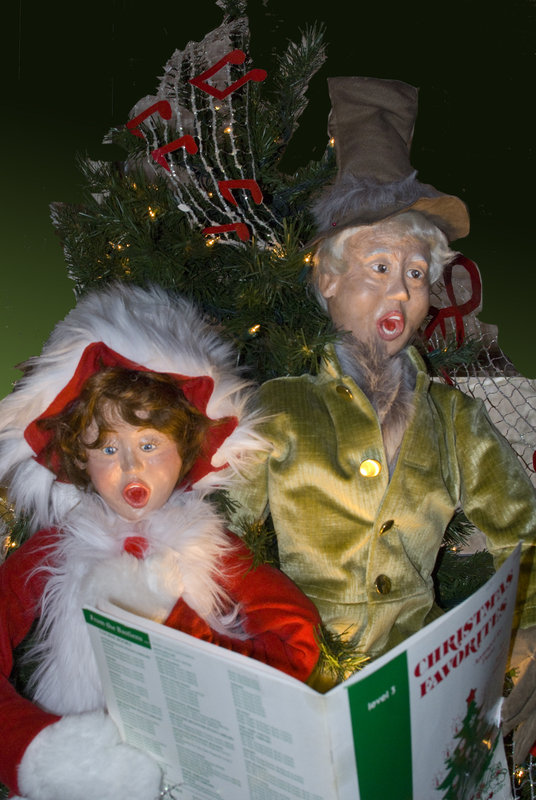 The group strives to create a unique and beautiful entry every year, and this year was no exception. 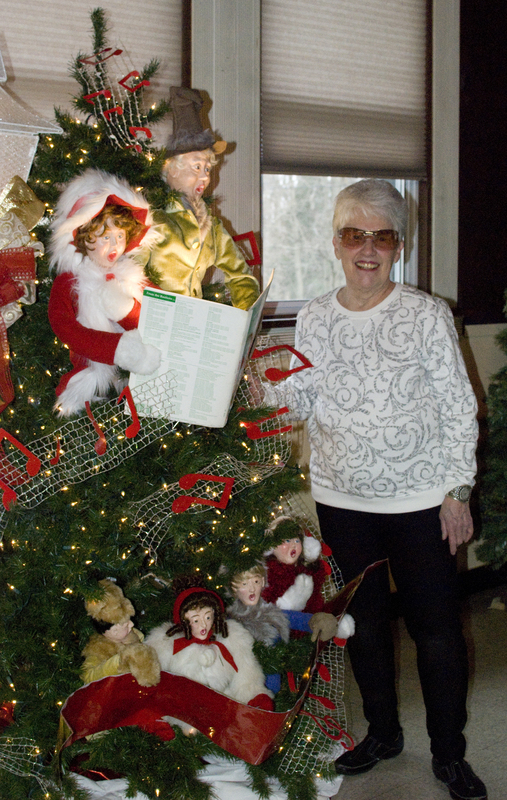 Our wonderfully talented member Marilyn Wagner not only designed the tree, but she also hand-sculpted the caroling figures and made their clothes, as well as the musical note garland. 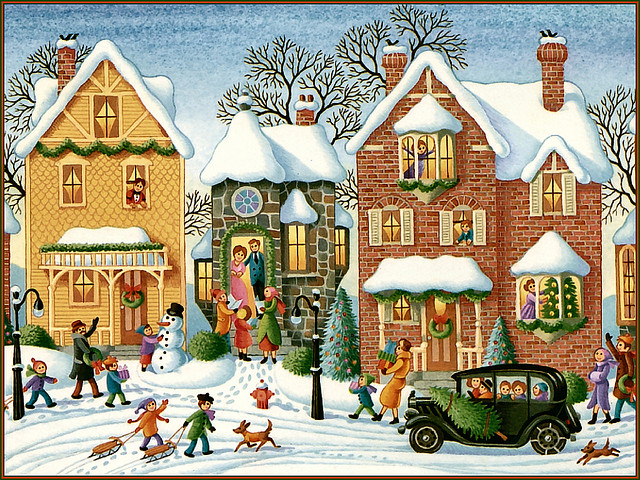 The McKeesport Art Group wishes everyone a joyous holiday season, and a happy, healthy and prosperous 2019. 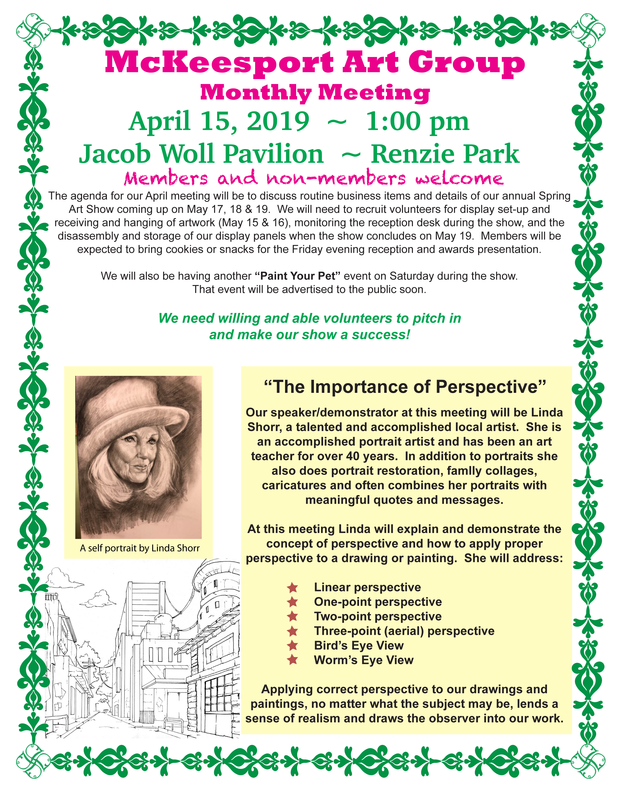 We look forward to seeing members, as well as non-members, prospective members and guests, at our first meeting of the new year in February – a schedule of our 2019 meetings will be published in January. 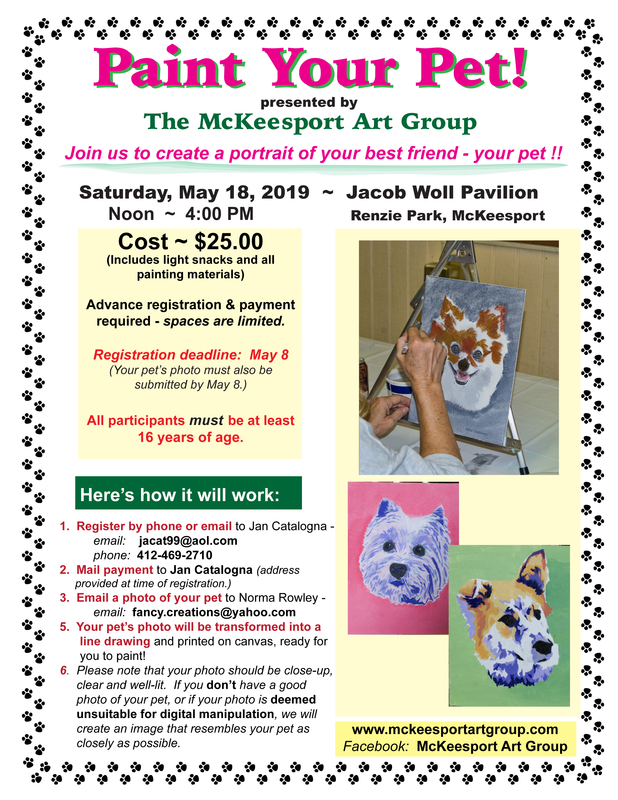 Our first official event of 2019 will be our Spring Art Show in May……we encourage everyone to be creative over the cold winter and have some fabulous artwork ready for the show! 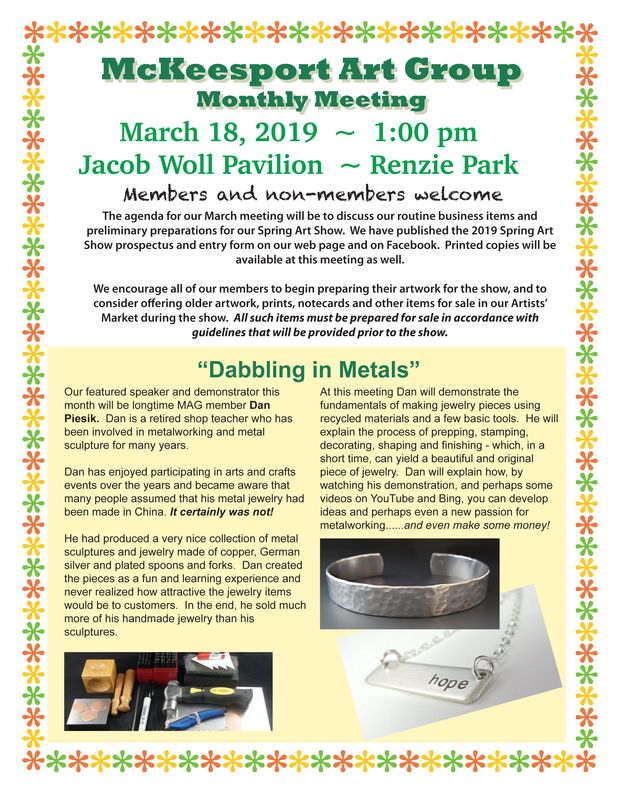 Explore “The Art of Jewelry” at our November meeting.